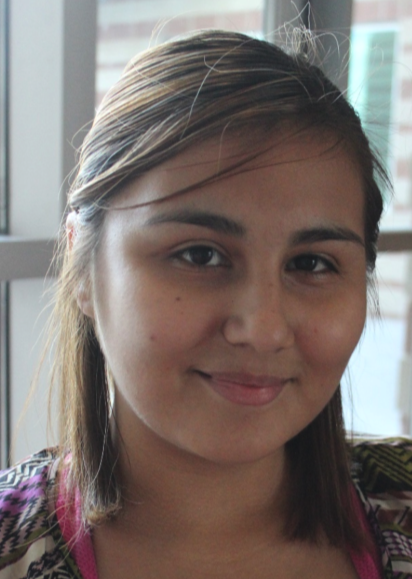 Miriam Menchaca is in her fourth semester at Palo Alto College, pursuing her dreams of becoming a nurse. Miriam recently became a new mother at the age of 21, raising her son with her fiancé. Miriam still finds a way to balance working, raising a baby and attending school. Balancing a busy life can be difficult, but it doesn’t stop Menchaca from wanting a better life for her and her son. Menchaca took two semesters off from school to be a mother, and Fall 2014 is her first semester back at Palo Alto College since she had her son. Menchaca is living her life as it comes.